Worried about finding the right people for window replacement in Leavenworth, WA? Stop worrying and just contact Builders Service Company. Our family-owned business has offered all kinds of services for window replacement in Leavenworth since 1974. We have immense experience in the field of home renovation. We are a reliable company and will help you find the best solution with our window replacement services. We do not charge anything for a consultation on window replacement in Leavenworth. For many reasons like possible pest invasions, window repair work is very important. 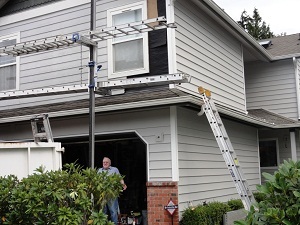 Our services do not end with window replacement. 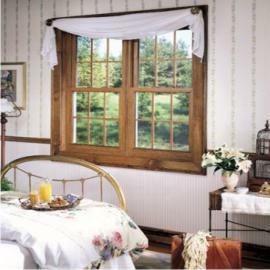 We also offer quality window repair in Leavenworth. 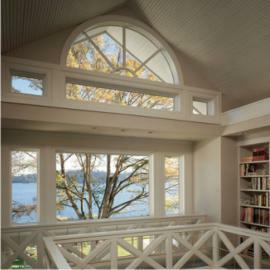 We provide solutions for any type of window repair project and new window installation in the Leavenworth area. If you are looking for reliable services for glass replacement in Leavenworth, then call us. Among the many services that we provide, glass replacement is one. We offer you the option of new durable glass for glass replacement. Builders Service Company is a name you can rely on for good window replacement and window repair services in Leavenworth. For further information call us today at 888-980-8580.